With our unparalleled in-house processing capabilities, nearly any machined configuration is readily available. 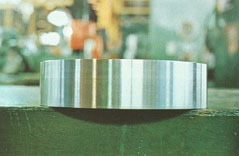 We can provide bevels, grooves or fine surface and edge finishes that you need. 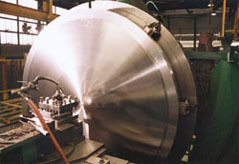 Be sure to review our capabilities for milling, drilling, tapping and counterboring that are described in more detail on other pages in the Value Added Plate Processing section of our web site.